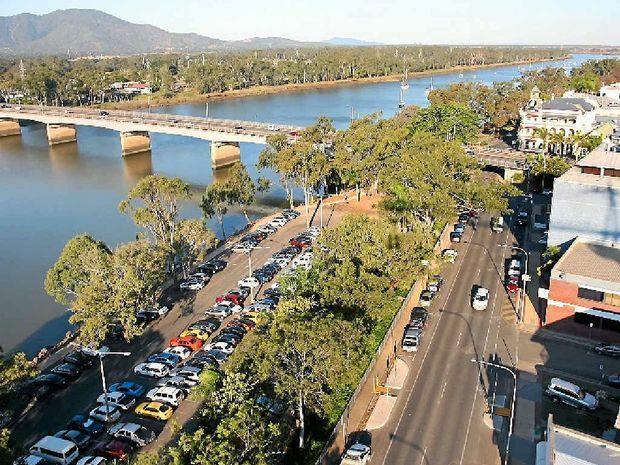 Rockhampton's charming historical architecture has captured the hearts of visitors for many decades. Founded in 1853, the city is home to heritage post offices, historic streetscapes, majestic cathedrals and quaint homes. The Rockhampton Heritage Village is an active township museum where you'll be able to step back in time and discover the region's rich history. You're guaranteed to get a great steak in Rockhampton because it happens to be the Beef Capital of Australia. You'll find six bull statues dotted around town representing the main breeds of the area - as well as the biggest stud-selling venue in the Southern Hemisphere - Gracemere Saleyards, which boasts the largest throughput of export beef cattle in Queensland. For a true spectacle, be sure to check out the weekly rodeo at the back of the pub at the Great Western Hotel. Nature lovers will enjoy exploring Mount Archer National Park with its spectacular range of native plants and wildflowers. The mountain itself is 604 metres above sea level and offers glorious views of Rockhampton and the coast. The Capricorn Caves, located 23 kilometres north of the city, are a series of magnificent limestone caves that are definitely worth a visit. For aboriginal history, head to the Dreamtime Cultural Centre, set in some 30 acres of natural bushland on Ancient Tribal Sites. Pack a picnic rug and enjoy a lazy afternoon in the Rockhampton Botanic Gardens. Over 130 years old, the site was recently heritage listed. The Rockhampton Zoo is located within the botanic gardens and is another interesting place to take the family during your holiday.